SUVs have become an increasingly popular option for Aussie motorists, with sales figures released by the Federal Chamber of Automotive Industries for 2018 showing they make up almost half of all new car sales. Considering SUVs find the optimal balance between a comfortable city drive, as well as allow you to pack plenty for a weekend away, it’s not surprising that they’re driving themselves off the lot. Despite the popularity, the SUV market is not for the faint-hearted, with brands vying for pole position on driver’s lists, offering plenty of models to ensure you’re comfortable behind the wheel. One model that may catch your eye is the latest release from BMW, the 2019 X3 M40i – now available at your local dealership. But to see if it’s the model for you, Canstar Blue has looked into reviews of the latest from the German manufacturer, helping you to make a decision based on those who have gotten hands on with the seemingly impressive new SUV. 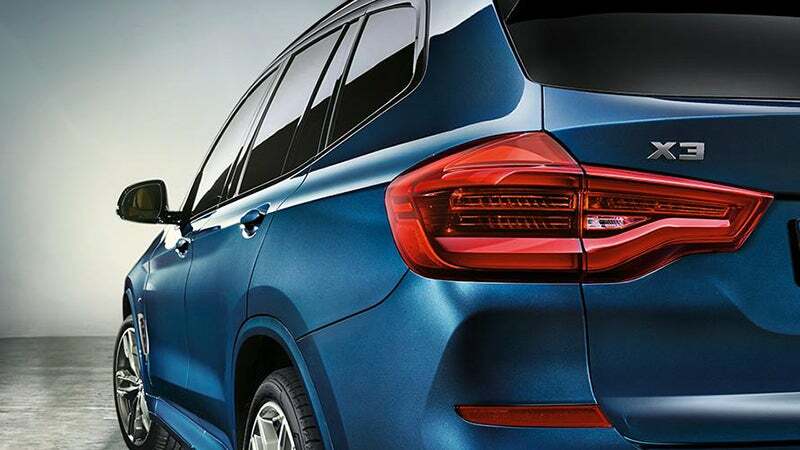 One of the mainstays in the BMW lineup, the X3 SUV has been on the manufacturing line since back in 2003, with the model currently in its third generation of production. The middle-of-the-road option for motorists in terms of BMW’s SUV range, the X3 falls nicely into the ‘Premium Medium’ SUV class, with competitors such as the Audi Q5 and Mercedes GLC. Including the sDrive and M ranges, the X3 has you covered, regardless of whether you’re looking for an everyday drive, or something to let loose on the roads. Powered by a 3.0L turbo-petrol engine, the M40i 2019 can produce up to 265kW of power, and is kept in line by an eight-speed auto transmission and all-wheel drive system. With this engine, it can reach 0-100km/h in 4.8sec, meaning it’ll definitely get you to where you need to be. Propped up on 21inch alloy wheels, with adaptive suspension, bumpy roads may be a thing of the past for drivers, with the latest BMW model coming with plenty of creature-comforts for your time behind the wheel. 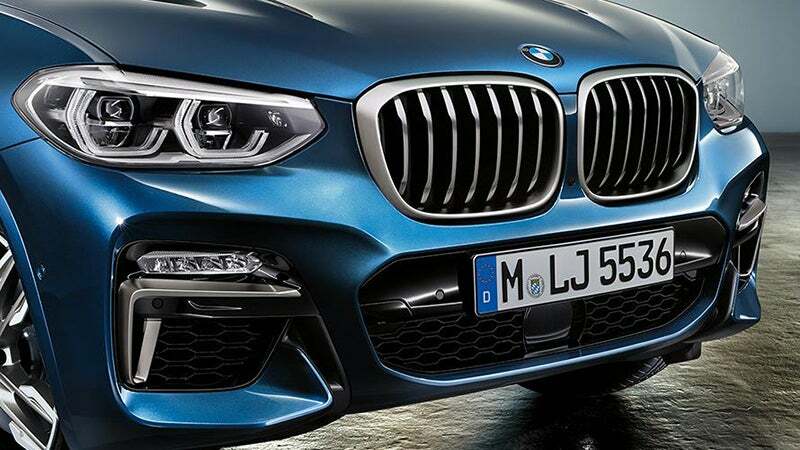 Being an M series, the M40i comes with Sports brakes, Sport exhaust and an aerodynamics package as standard, including a roof wing, side skirting and altered front and rear bumpers, making the SUV look sleek and ready to hit the road. However, while the features may get your heart pumping, the price tag may make it skip a beat, setting you back around $100k, meaning it’s not the cheapest option on the market, but may be worth it if you have your heart set on a luxury SUV. But to help you decide if the price tag is worth it, below are few opinions from those who’ve gotten hands on with the model. Road-testing the BMW back in November, Torr found plenty to get excited about. “[It] hits an appealing sweet spot in the middle of a power, luxury and price triumvirate. Parts of the interior also impressed the motoring journalist. However, it may not suit those keen on their tech features. With a 68L tank, the M40i only takes 95 RON, meaning filling up at the bowser may prove expensive, but comes as part of the territory with luxury brands. Overall, Torr rated the M40i 82 out of 100. “Above and beyond all the luxury and high-tech features, the X3 is a quiet car to drive when cruising, which is pleasing during the daily commute. Its size makes it good for transporting people and goods without being so large as to rule it out of inner-urban combat. Trent Giunco of Motor Magazine doesn’t share all of Torr’s excitement. With a 50:50 weight distribution, Giunco concedes that SUVs aren’t exactly built for taking corners at high speeds. “Its dynamic abilities (and deficiencies) must always be kept in perspective with the genre it plays too. “The X3 isn’t without charm, convenience or character. And it certainly isn’t lacking dynamic talent. “Loads of standard kit (radar cruise control, active lane keeping, blind-spot monitoring and a 12.3-inch digital dash) keeps the value equation in check, while iDrive6 infotainment, a 10.25-inch touchscreen display and a 16-speaker Harman/Kardon surround sound system ticks off the gadget checklist. Kez Casey of CarAdvice highlights its suitability to the day-to-day drive. “For school runs and office commutes you can drive the X3 M40i like any other average family-SUV and disappear into the crowd. It’s subtle and smooth on a gentle throttle and can happily endure grinding urban commutes,” he wrote. However, he also raises whether or not it’s worth it over the traditional X3 model. “Apart from a liberal smattering of M logos, the M40i doesn’t do much to distance itself from more pedestrian X3s. With driver comforts such as leather seats, the M40i also includes Adaptive LED headlights, LED foglights and LED brake lights, in addition to an auto hold hand brake for easy use. Despite the potential comfort and ease of use factor, Casey mentions other models available in the BMW range. “From the cabin the X3 shows a vastly improved interior compared to its previous generation, though due to launch timing it misses out on the latest and greatest tech-fest styling of the larger, and newer, X5. “Nonetheless, the X3 M40i represents the current state of play in the medium SUV market. Buyers want M cars and flagship status, though not everyone wants to live with full M onslaught – there are compromises in delivering such a product, sure, but the end result is more approachable and liveable. Rating it 7.9 out of 10, Casey is pleased with the improvements to the X3 range, although those wanting the best BMW can provide may be better off waiting a little bit longer. Should I buy a BMW X3 M40i? If you’re looking for an SUV – and aren’t put off by the price tag – BMW does more than throw its hat into the ring with its range of models, with the X3 M40i no slouch, offering plenty of benefits regardless of whether you’re simply going for the school run or you’re looking to put your foot down. BMW was rated three stars for overall satisfaction in Canstar Blue’s 2018 New Car Ratings, although it was rated five stars for car servicing, with a four-star rating for reliability, meaning there still may be some room for improvement for the German luxury brand. Ultimately, whichever car you decide to let drive away with will come down to your personal preference and circumstances, with factors such as price, where you drive, and the sorts of thing you like to do all important factors in which brand and model you eventually get the keys to. 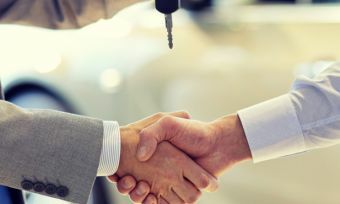 As a result, it’s best to do your own research into car models, and get hands on with test drives to make sure you feel comfortable behind the wheel, and comfortable signing on the dotted line.